Responsible for the administrative or programmatic management of designated functions for Infection Prevention and Control. Coordinates infection prevention and control activities for University of Virginia Health System. Organizes and prioritizes infection prevention and control services and activities considering the needs of the customers. Participates in quality improvement and program development activities. Participates in professional growth activities for self while assisting in the professional development of others. 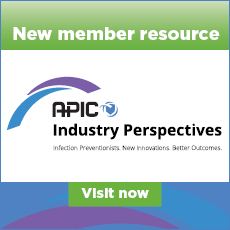 Provides support to Infection Control Subcommittee. Demonstrates leadership in the delivery of services. 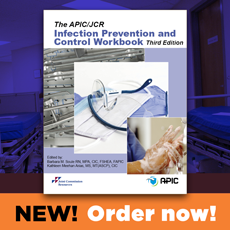 Designing and managing the personnel activities and organizational structure for the Infection Control program. Education: Bachelor of Science in Nursing from accredited nursing program, Master's degree in related field within 4 years of hire. Experience: 5 years experience in Infection Prevention and Control. Licensure: Must be a registered nurse and currently licensed to practice in the State of Virginia. Certified in Infection Prevention and Control (CIC).